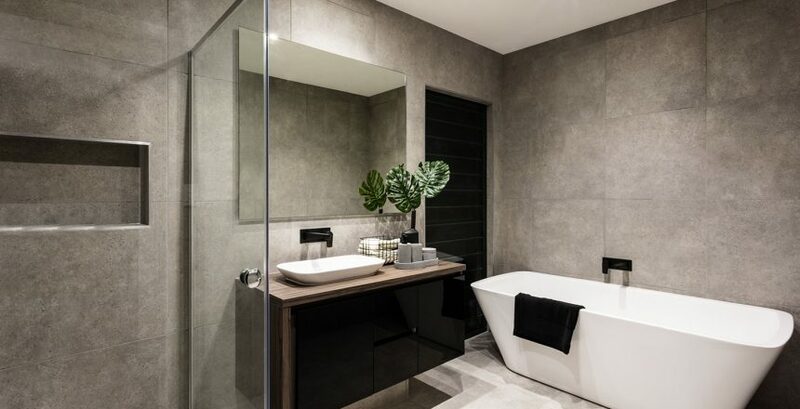 Brisbane's best bathroom renovations and new bathrooms! 0411 857 566 - Call Now! 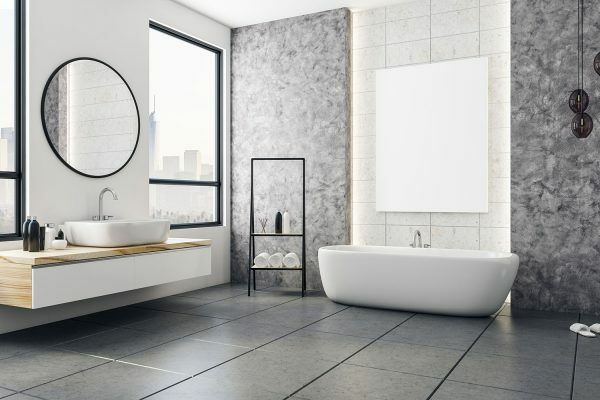 Ceramic tiles are the most popular option due to their affordability. They are also available in a variety of colour, sizes and shapes to allow easier integration with your bathroom’s design concept. However, they are very susceptible to damage. When you accidentally drop a heavy item on the surface, a ceramic tile will chip or crack. Compared to ceramic, marble tiles are stronger. They don’t easily chip or crack, even when they are repeatedly exposed to heavy use or regular impacts. In terms of style, they are ideal if you want to have a unique bathroom floor covering. This is because each slab features stunning and elegant patterns that are one-of-a-kind. The obvious disadvantage is marble tiles are difficult to install and costs more than other flooring options. Tiles are important bathroom fixtures. They provide functional flooring and add aesthetic appeal to your bathroom. For the best results, seek help from Aquatic Bathrooms. With over 20 years of experience in bathroom renovations in Brisbane they can [provide the expert advice you need. Call them on 0411 851 566. 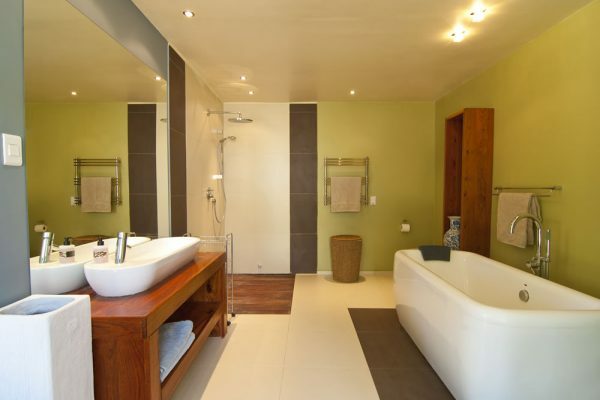 Aquatic Bathrooms is a Brisbane based company, specialising in highest quality bathroom renovations and new bathrooms. 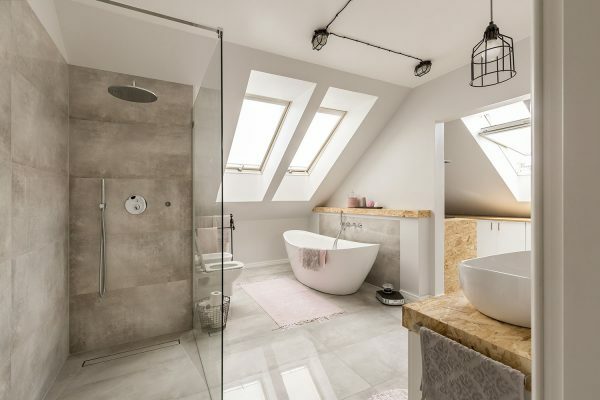 With over 40 years experience in the building and construction industry, we have focussed solely on new bathrooms and wet area renovations since 1991 – that’s over 20 years.